Love is in the air – and streaming over the internet. To celebrate Valentine's Day, we're listing the best romantic movies on Netflix, whether it's February 14th or any other day of the year. We've got a little bit of every kind of romance on this list: comedies, dramas, action movies, and even a musical. With our list as your guide, pick one of these out and curl up with your significant other for a cozy Valentine's Day full of binge-watching. After all, the couple that Netflixes together stays together. Two words: Beatles musical. This musical romance takes place in the 1960s (of course) and follows two star-crossed lovers from opposite sides of the Atlantic Ocean. The Beatles covers are done well and are often quite interesting. Die-hard Beatles fans will probably have strong opinions one way or the other – but either way, they ought to see Across the Universe. is a romance and a coming-of-age story that follows a recent college grad as he spends the summer working at a theme park. It balances early-20s angst with sweet romance very well. 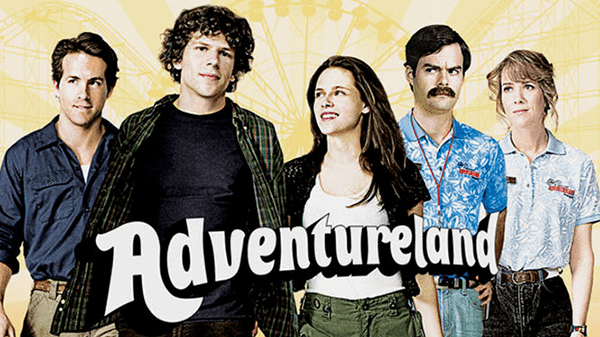 Jesse Eisenberg and Kristen Stewart star. The French know romance! This European film is a modern romantic classic. The story of Am©lie, a girl who was raised in isolation and finds love later in life, earned the filmmakers five Oscar nominations. We also included this film on our list of Netflix's best foreign films. follows the title character as she tries to navigate the single life – while looking for Mr. Right, of course. As with real life, not everything goes according to plan. This is an affirming and entertaining rom-com. is one of the most critically acclaimed romances on this list – it earned five Oscar nominations. 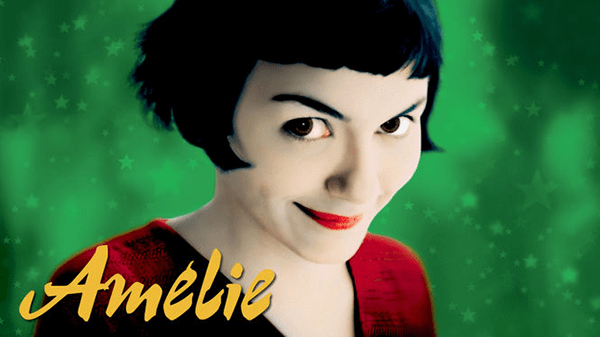 It follows the story of a single mother and her young daughter who move to a small French village and open a chocolate shop. A handsome man, of course, is also involved. 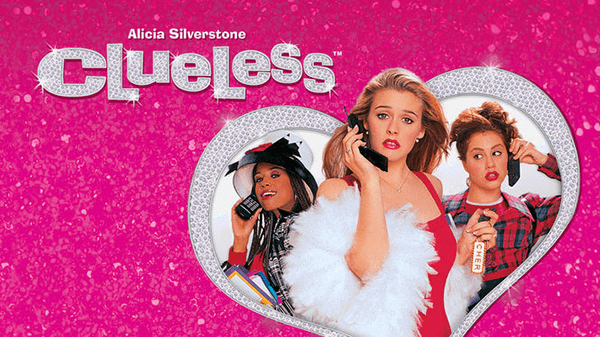 Isn't it time that you brushed up on your 90s rom-coms? Clueless is a mid-90s classic about a popular Beverly Hills high school student who gives a frumpy girl a makeover. This film is actually a modern-day spin on the classic Jane Austen novel Emma, so you can count on it having the romantic chops underneath its silly 90s exterior. This spooky romance has enough action to keep anyone interested. Patrick Swayze stars as a ghost who sticks around to help protect his wife from the bad guys. Ghost is silly but sweet, and it's required viewing for any fan of cheesy early 90s cinema. 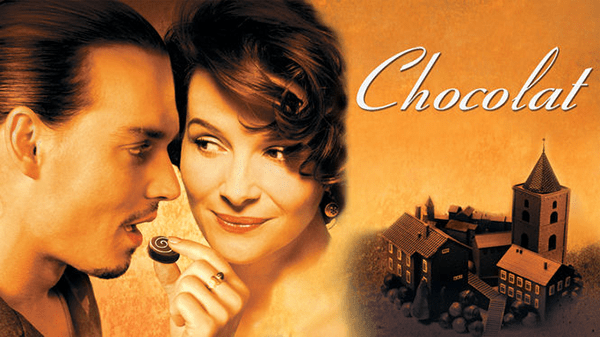 Classic romance novels don't always get the film adaptations they deserve, but this 2011 take on Charlotte Bront«'s classic novel was very well received. 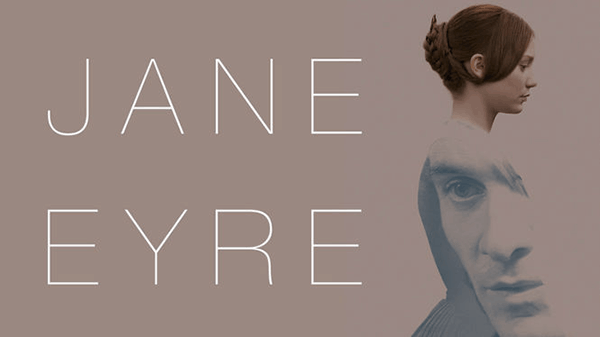 It stars Mia Wasikowska and Michael Fassbender. This version is better than the 1996 version, which is also available on Netflix. 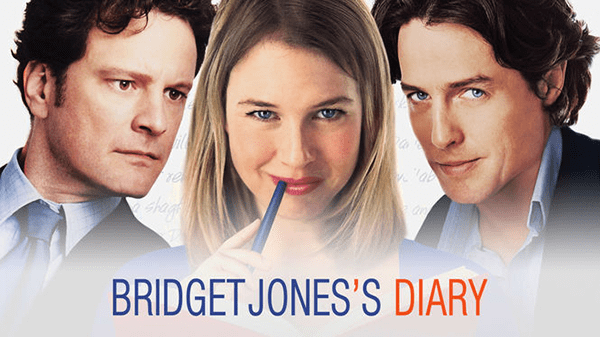 This cheeky comedy follows a blonde who isn't as ditzy as she seems. When Reese Witherspoon's character follows an ex-boyfriend to Harvard Law School, she ends up falling for a much better match. 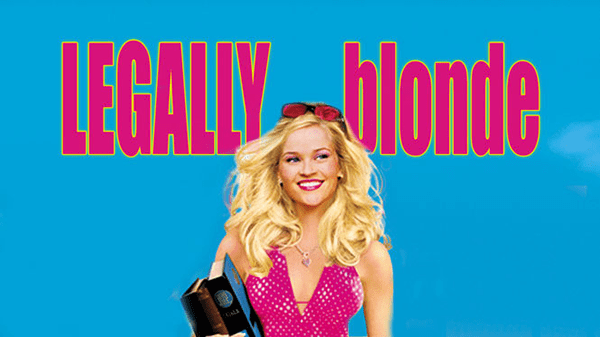 If you love this one, you'll be happy to know that the sequel, Legally Blonde 2: Red, White & Blonde, is also available on Netflix. Unless you've been living under a rock for the past few years, you've probably heard of this one. 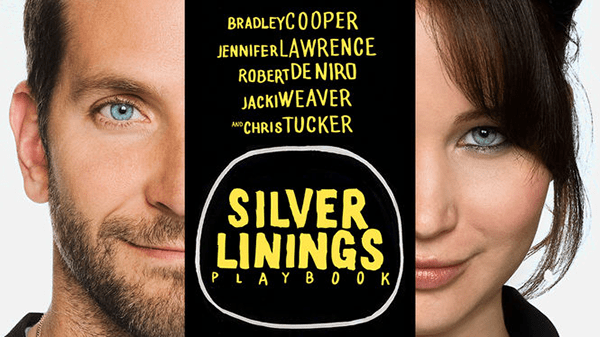 Silver Linings Playbook stars Jennifer Lawrence and Bradley Cooper in a romance that mixes sports into the plot. There's something for everyone in this film.